A Dual three-phase winding configuration in a 12-slot 10-pole Brushless Alternative Current Synchronous Motor (BLAC) has been adopting in electrical power steering systems. The main aim of this winding configuration is to get a fault tolerance capability when the motor is a failure. Different arrangements of the coils of the windings are possible to separate the three-phase winding. 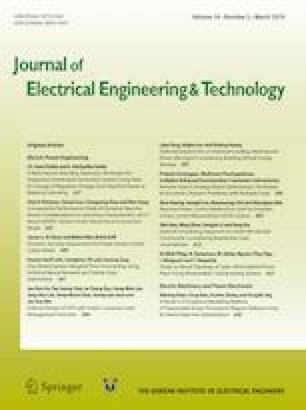 In this paper, we investigate the effect of the various winding configurations for the fault tolerance on the iron losses of the BLAC motor. To calculate accurate iron losses, we use the instantaneous distribution of magnetic flux from a two-dimensional finite-element method. As a result, we suggest the most effective winding configuration to make the BLAC motor efficiency in the event of the fault.